Thank you for making your way to Autobahn Pre-Owned Fort Worth, your certified dealer serving drivers throughout Fort Worth and the surrounding areas. At our dealership, you’ll find a solid selection of new for sale, as well as a carefully inspected lineup of pre-owned vehicles. We also have a well-connected finance center run by a qualified team of finance experts, who can help you investigate financing options. Our commitment to our customers continues well beyond the date of purchase. We also have a professional team of technicians on hand with the skills and equipment to handle all manner of maintenance and repairs, as well as a full stock of authentic parts. 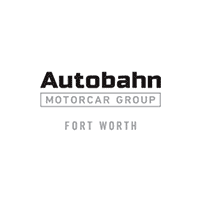 Make your way to Autobahn Pre-Owned Fort Worth in Fort Worth today for quality vehicles, a friendly team, and professional service at every step of the way. And if you have any questions for us, you can always get in touch at 844-832-3512. For the majority of our clients, much of the luxury car ownership experience can be assisted with an efficient website and online communication. We hope you find shopAutobahnPreOwned.com an asset. We know the importance of an accurate online inventory and allocate the proper resources to provide the quickest, easiest and best online shopping in Texas. For your shopping convenience, Autobahn Pre-Owned offers 16 high-resolution REAL photos of every new and pre-owned car in stock and full details on standard and optional equipment for each of our cars. We offer precise inventory and accurate descriptions. Mike, Jason, Ben, and Jerry keep our online inventory 100% accurate by updating it several times a day. Each car is described to a tee and has 16 real photos and complete details including pricing and options. Excellent CSI, knowledge and customer service are part of the Autobahn experience. Mike, Jason, Ben, and Greg have been at Autobahn for years and take great care of their customers. Our website offers efficiency online, over the phone and in person. 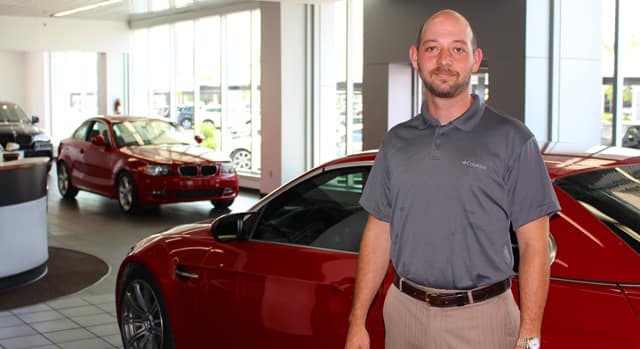 Our pre-owned sales representatives listen well and do everything possible to make sure your unique needs are met from start to finish with your car purchase and throughout your ownership experience. ShopAutobahnPreOwned.com saves you time whether you are down the street, in the next city or across the nation. We offer all the tools for an excellent purchase and ownership experience.